We help you leverage your believers. Your brand’s believers, give it the purpose to exist in the marketplace. And their voices are what people value the most. Those voices could be of your Employees, Customers, Partners, Experts, Communities. We believe that our system is designed to power-up your earned media value. And, to help you Organise, Amplify, Manage and Measure those voices. Our focus, is in evolution; to constantly challenge ourselves and others to power-up Brand Advocacy. And that, is reflected even in how we price ourselves. At SOCXO, our aim is to provide a modern ‘Enterprise Social Platform' that engages your communities, employees, fans actively, and helps harness the power of their social reach to boost brand awareness, help generate revenue, build your brand and generate organic leads. Albin heads the Program Services and Customer Success portions at SOCXO. He comes with an diverse experinece of over 12 years in Sales, Marketing and Customer success. With SOCXO its all about How you do it? Why you do it? and What is the propose? and that where Albin's role come into play. 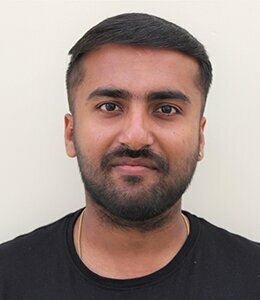 He is responsible to make sure that our customers/prospects make the best use of SOCXO and achieve all their Objectives and Goals with great success. Krish comes with 6+ years experiece selling IT products and services across the globe. His customer first attitude makes him a good Account Manager and he makes sure his customers are successfull. 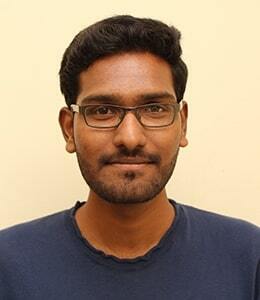 George is a senior software engineer with 6+ years of experience, specializing in iOS app development. 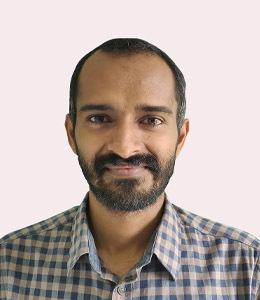 Anuraj is our Chief Architect and owns Product design, development, innovation, research for customers and maintaining a technological edge for SOCXO. Anuraj as a professional has 14+ years of experience in designing, developing, leading and delivering enterprise software solutions. 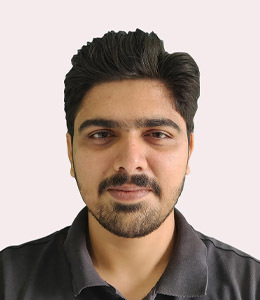 He has extensive experience in building and managing software products for social, web, mobile, desktop and cloud. 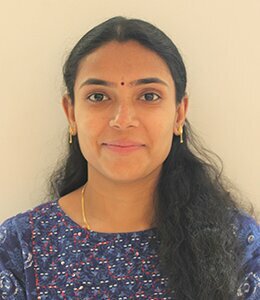 Contributed to almost every aspect of product development life cycle, from designing product architecture, development, deployment and support. 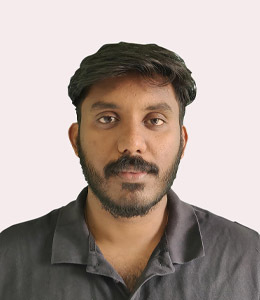 He is marching as a Microsoft MVP for continuous 3 years (2016, 2017, and 2018) and a regular speaker in various Microsoft Events. 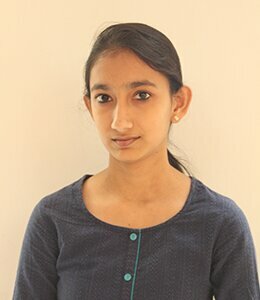 Midhun is a software engineer with more than 3 years of experience in developing Android Applications. He has expertise in the design and development of various applications. He has solid background in the technology of Android devices. 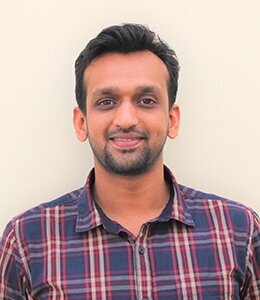 Being the Product guy in SOCXO, I make sure that SOCXO as a product is able to deliver itself as per expectations,both development teams & Market. As part of the SOCXO team, we strive to create the right environment for the team to express themselves and in making sure that everyone's voice is heard and considered in deciding, building & delivering the right product market fit. Surrounded by a team of exuberant and smart thinkers and doers, Sudarsan’s job is to create success for your business with SOCXO. 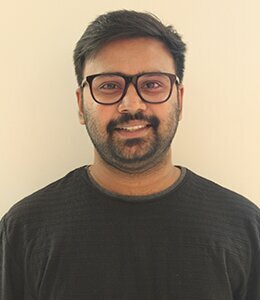 While his mind is constantly occupied in creating new applications and services, Sudarsan takes his primary job of selling SOCXO equally seriously. He’s an avid talker and what you’d call a not-so-typical ‘Sales Guy’. After 20+ years of being an entrepreneur, Sudarsan believes managing & leading teams are passe’. Hence, he is driven individually and collectively towards the goal of making SOCXO interesting for customers and users, alike. 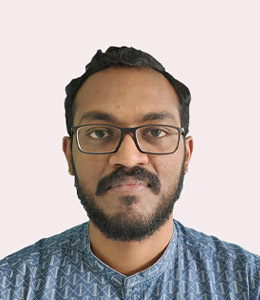 While he was busy building Suyati Technologies, Mukund realized that a lot of enterprises create brand content to drive marketing and sales through Social Media or Communication Apps. 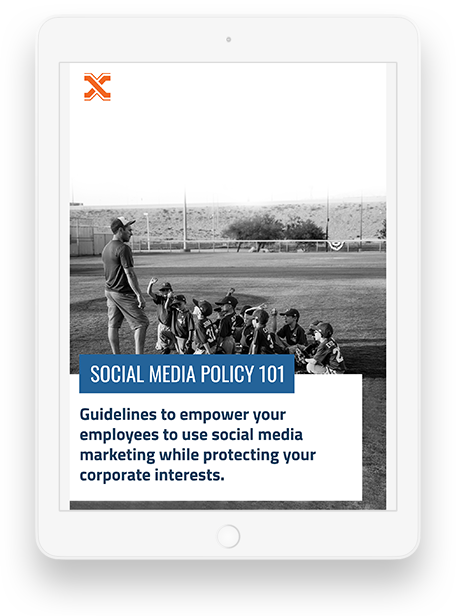 What was missing, however, was a platform for enterprises to leverage their own employees to share brand content. With this funda in mind, Mukund founded SOCXO, and today he especially focuses on business plans, metrics and customer happiness for the same. 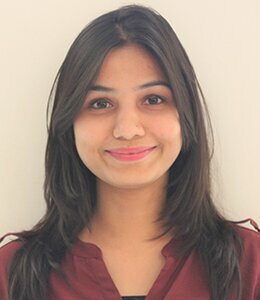 Dhana is a quintessential professional who is ready to take up any role at SOCXO, be it project management, delivery, testing, hiring, customer engagement or partnerships. After working with leading technology service firms and having led teams across verticals and processes for over 20 years, he is a vital cog to all operations. Dhana will work with you and your team to ensure that SOCXO works best for your brand. Be it creating an Employee Engagement/Advocacy program, Support or requirements on the product, feel free to reach out to him anytime. 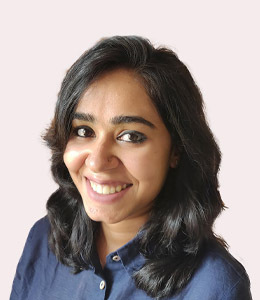 A consummate writer and an avid blogger, Revathi helps define SOCXO’s content marketing strategy. She’s been instrumental in defining the story of SOCXO in its early days and has been supporting the business through its infancy. 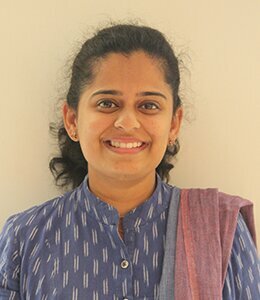 Currently, Revathi is leading the strategy and communication functions at Suyati Technologies and advises SOCXO on the emerging trends in content creation, dissemination and engagement in enterprises. 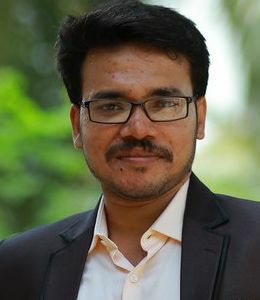 Ajit, a die-hard Relationship, Loyalty and Digital Marketing professional has spent his time on building communications, analytics solutions and strategic planning tools in his previous jobs. 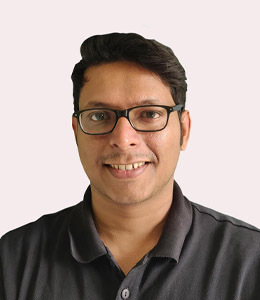 He has also been on an independent stint for last 4 years as a Marketing consultant for brands and agencies to help them in their strategic planning function. Ajit as CMO is accelerating adoption and usage of brand advocacy in both the B2B and B2C marketing space across the global market. 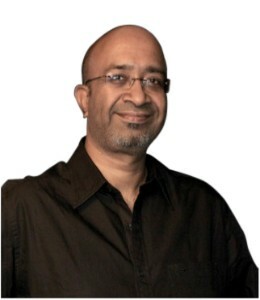 Ajit comes with around a decade strategic planning experience with Bates Chi and Sercon where he built his trade mark integrated communications tools around B2C and B2B experience strategies, many of which have resulted in campaigns which have won international awards including PMAA, DMA, B2B marketing London etc. Ajit believes that Technology is just a tool to enable you to simplify your process. But people connect with ideas and not products or solutions. And that’s where Advocacy program building comes into play. With an experience of more than 5+ years in marketing, Eby manages and coordinates all the digital marketing activities across the organisation. Furthermore, he uses his skills in planning and accomplishing social media campaigns.